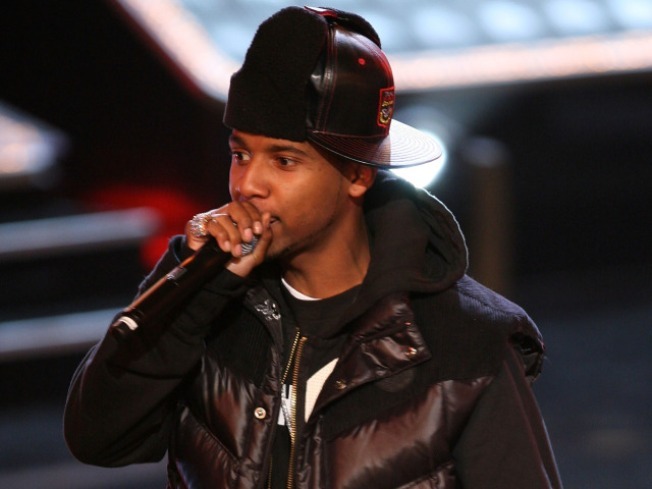 Rapper Juelz Santana has reportedly been arrested in New Jersey. Superstar rapper Juelz Santana was cuffed by cops this morning after he reportedly threatened to kill his wife in front of a child. Cops showed up to Santana's Teaneck, N.J., home at around 10:30 a.m. after Santana's wife called 911 and told law enforcement officials the musician said he was going to kill her, TMZ reported. Santana's wife did not need medical assistance but told cops that Santana made the threats in front of a child. A rep for the rapper said the police sources were wrong -- and that Santana isn't even married. The child present wasn't Santana's son, the rep also said. 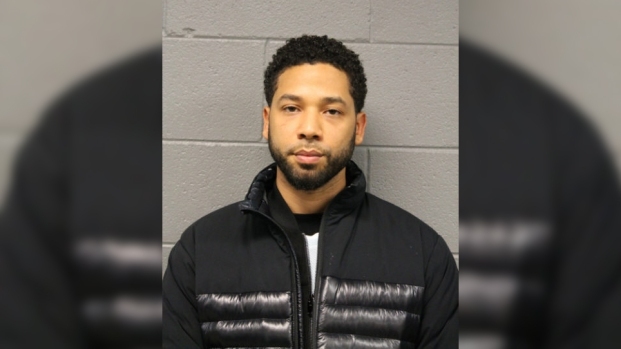 The Santana rep attributed the arrest to people in the neighborhood complaining about Santana out of jealousy over the rapper's wealth. "He has problems with people in his complex, they hate on him because he is a rapper with big cars," the rep said. Santana is most famous for collaborating with Cam'ron on his hit singles "Oh Boy" and "Hey Ma." He's also responsible for rap hit "There it Go (The Whistle Song)." Santana was arrested in March 2008 after being pulled over for driving with a suspended license. 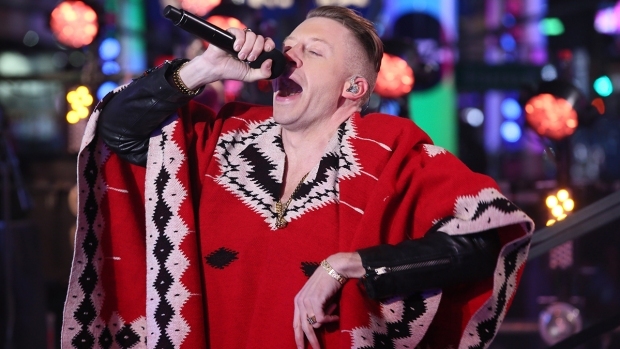 Cops searched the rapper's car and found a bag of marijuana and 29 bullets inside the vehicle. Bail for Santana is set at $300, TMZ reported. Santana is in police custody on domestic charges.